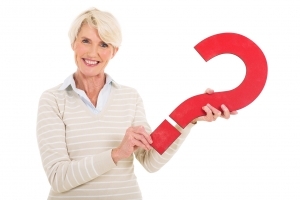 How Much Does Senior Living Cost? While looking into the cost of senior living, it’s not uncommon to feel a sense of “sticker shock.” On the surface and without proper context and information, it can seem expensive. But what if it’s more reasonable and affordable than you think? Yes, we’ll discuss actual numbers, but there’s much more to consider. 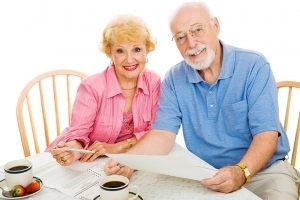 Let’s explore the costs of senior living together OR fill out the form to talk to a personal senior living advisor! Would you agree that something isn’t making sense with those numbers? It’s important to consider all senior living options and their associated costs before crisis hits and choices become limited. Let’s look next at what options are available. What does it cost to live at home? Your health is your biggest asset! Make your home work for you, not against you. 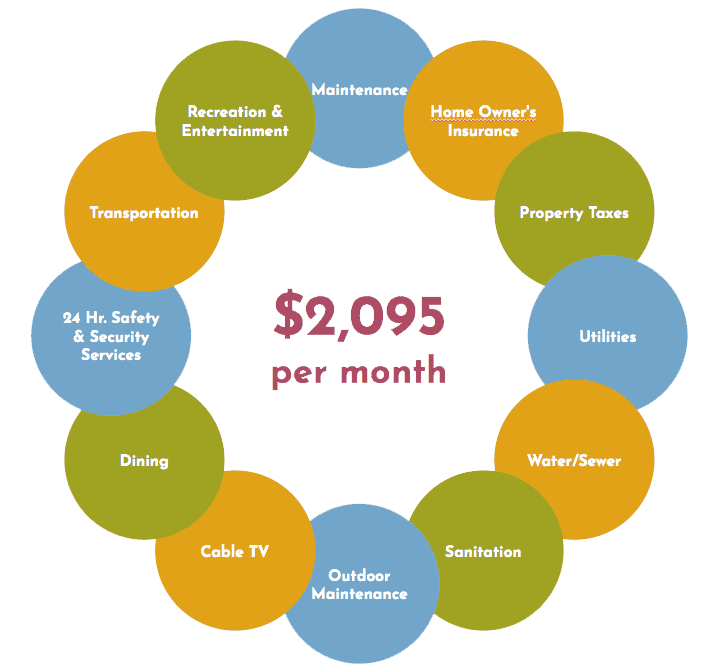 What does it cost to live at Luther Manor? Will you dare to compare? 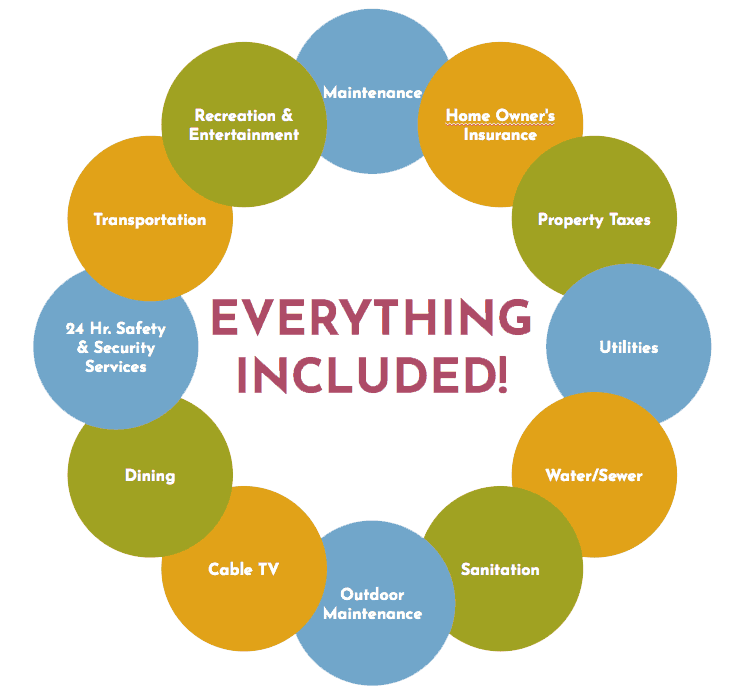 Now that you know the true costs of senior living, will you dare to compare the cost of living in your home versus Luther Manor? Download the worksheet below, weigh the pros and the cons and schedule a tour today to see Luther Manor for yourself. You’ll love it here! At a glance, it can seem the cost of a senior living community is more expensive than living on your own or hiring in-home help. But is that really the case? Listen to a recent podcast featuring Luther Manor residents regarding their own financial experiences in the world of senior living.